Or, get it for 80000 Kobo Super Points! Featuring contributions from a team of industry-recognized experts, this up-to-date resource offers comprehensive coverage of every type of steel connection. 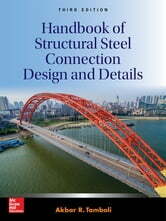 The book explains leading methods for connecting structural steel components—including state-of-the-art techniques and materials—and contains new information on fastener and welded joints. 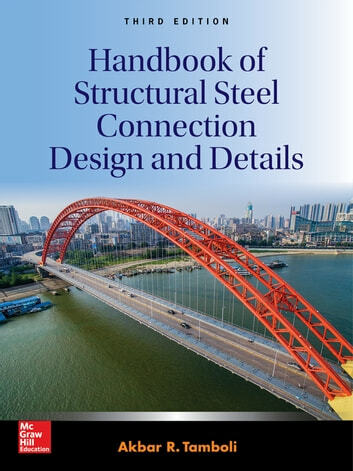 Thoroughly updated to align with the latest AISC and ICC codes, Handbook of Structural Steel Connection Design and Details, Third Edition, features brand-new material on important structural engineering topics that are hard to find covered elsewhere. You will get complete details on fastener installation, space truss connections, composite member connections, seismic codes, and inspection and quality control requirements. The book also includes LRFD load guidelines and requirements from the American Welding Society.